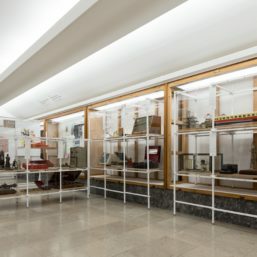 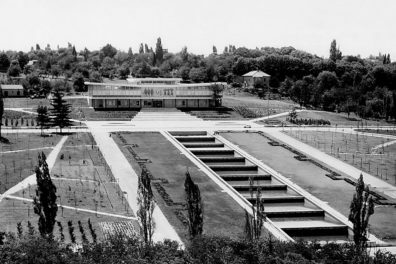 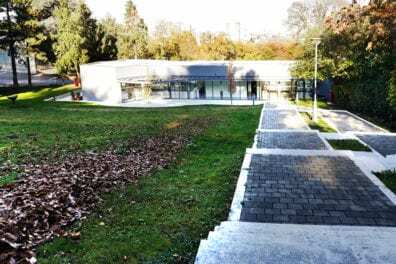 In the first stage of work on the permanent display, we have transformed the space of the Old Museum into the Open Storage Room and for the first time faced the two collections together – that of the Museum of the Revolution and of the Memorial Center “Josip Broz Tito”, by the merger of which the Museum of Yugoslav History was created in 1996. 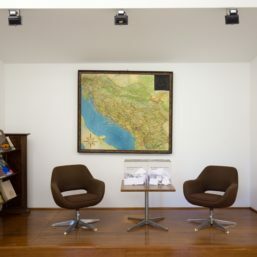 We continue to create the permanent display with transformation of the Open Storage Room into a kind of a museum laboratory – a field of research, experiments and creativity, the environment where Yugoslav heritage and the very institution of the Museum will be reflected upon. 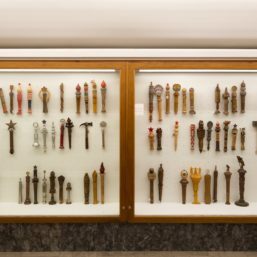 The activity we begin this stage with is a presentation of the Museum fund created after 1996. 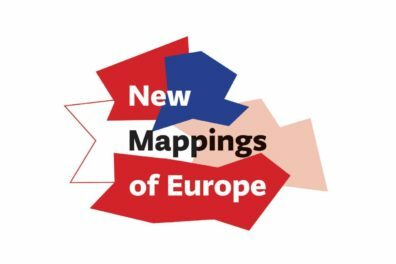 Afterwards, we turn to mapping of specific and/or authentic phenomena that were generated by the existence of a Yugoslav state, presenting them in the form of themes in the exhibition space that lies before you. 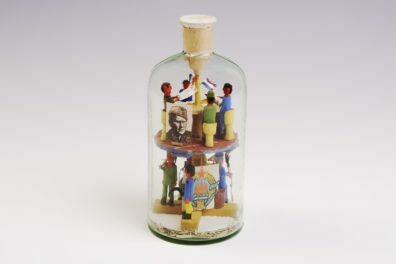 Starting from the fund, as the main resource, we will cooperate with experts, artists, and members of different communities in order to perceive exhibited items through a prism of multiple interpretations and contexts, as well as to reflect upon and exchange ideas on Yugoslav heritage through the open joint work. 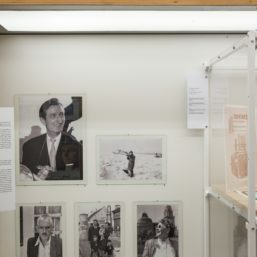 Research results will be the starting point for the final, third phase of the project – an exhibition about Yugoslavia.